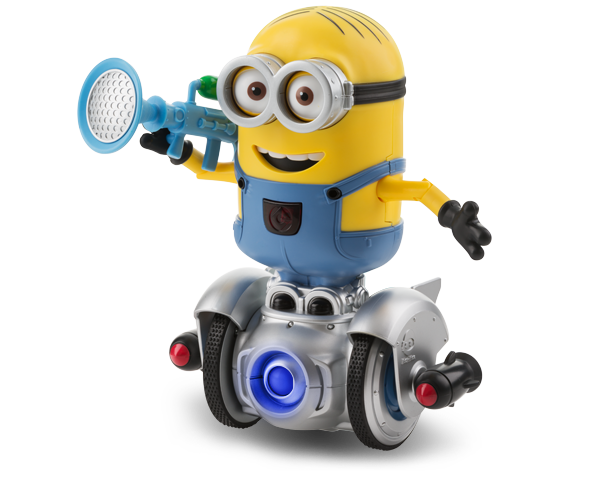 WowWee's Minion MiP Turbo Dave is included in Today's Parent Top 40 Wow Toys of the year in Canada! Turbo Dave is ready to do all of your despicable deeds! Download the free app and try the coding component to program this Minion to navigate his way around the house, dance, respond to hand gestures and say more than 140 silly phrases. But, most important, Dave comes with a Fart Blaster. To check out the article by Today's Parent Canada click here.